A blend of premium red grapes including Cabernet Sauvignon, Cabernet Franc & Malbec. A easy, soft, balanced red wine showing lovely aromas & complex characteristics. 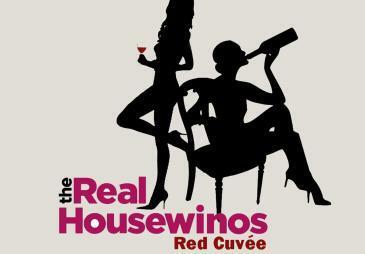 Traditionally a perfect wine to accompany any light fare, cheese or a real housewife dinner! Perfect for sipping while watching Reality TV or having girl friends over for social gatherings! 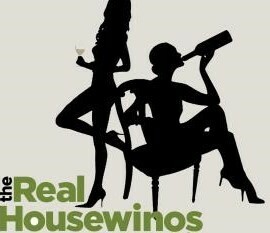 This wine is approved to be thrown onto any other real housewife and will stain her dress!!! Cheers!